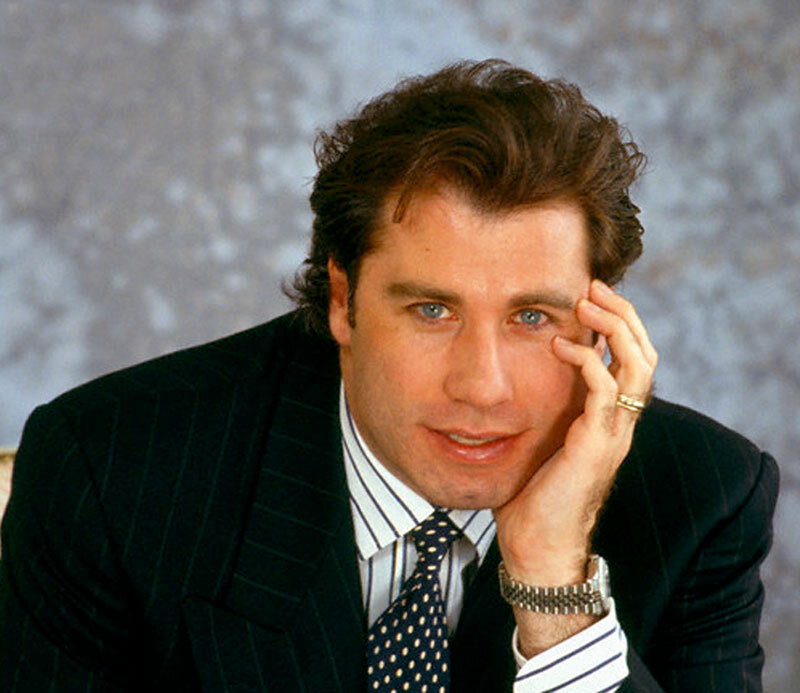 John Travolta is one of the most famous and successful actors in history, as well as being a cinema producer, dancer and singer. 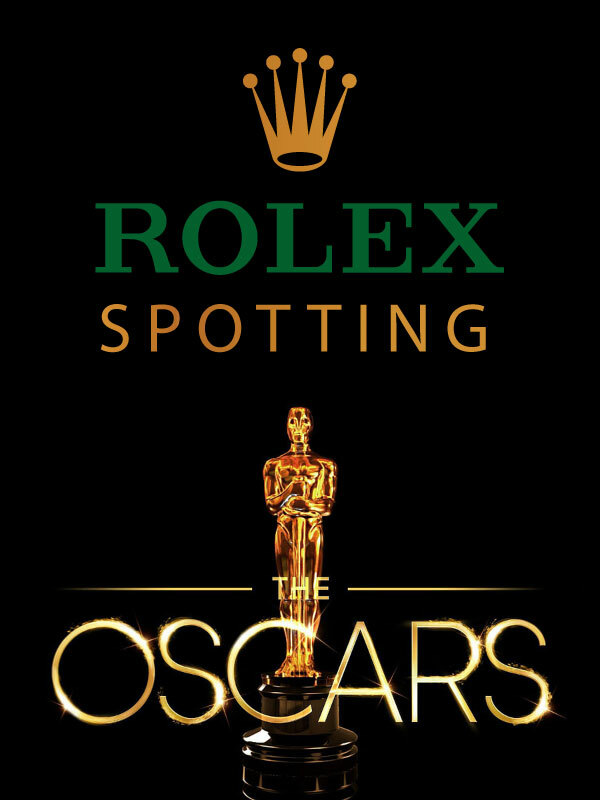 Today he is a an Ambassador for the Brietling brand of watches, but before that, he wore Rolex watches as seen in the photos below. 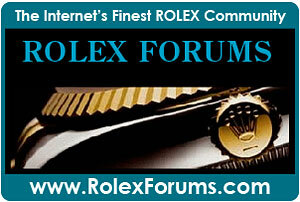 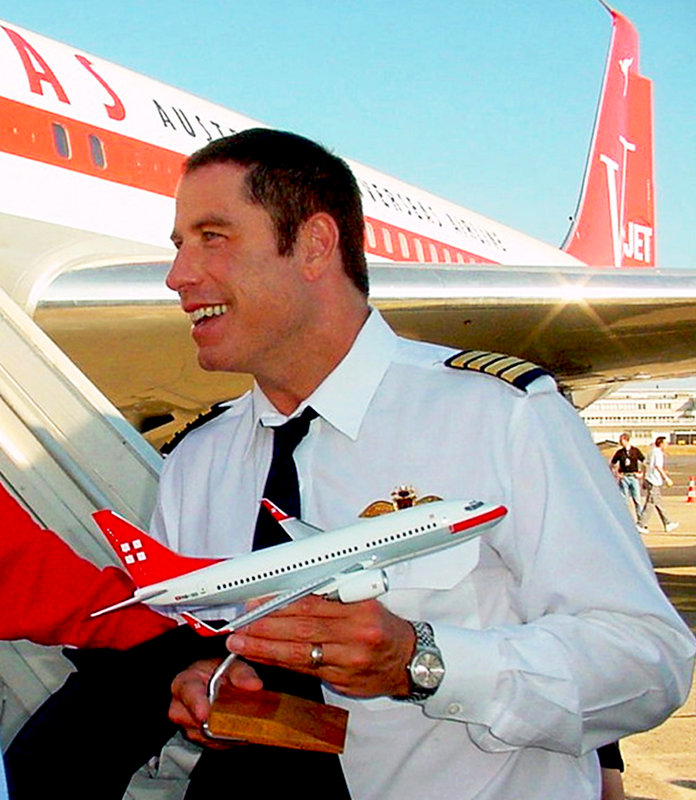 John Travolta has worn many different Rolex watches in his far ranging career. 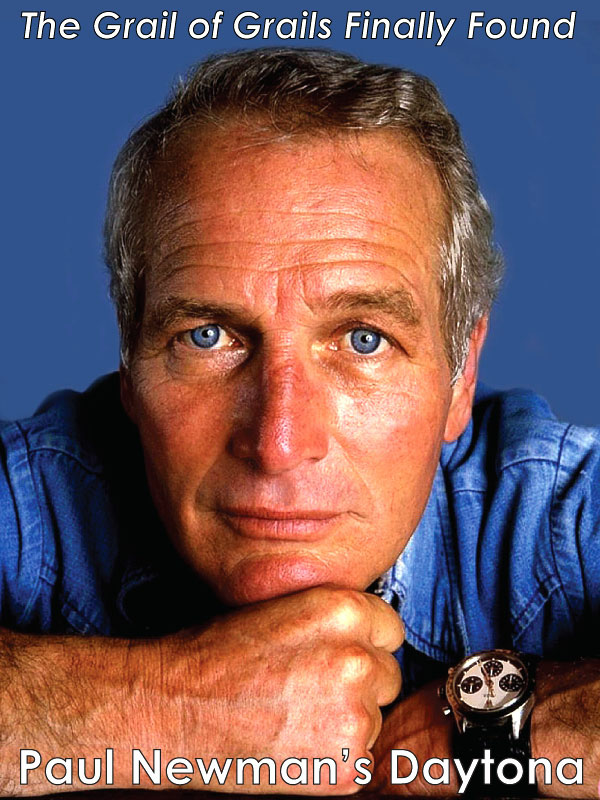 It the photos above, we see him wearing a stainless steel Datejust, and in the photos below we see him wearing a yellow gold Rolex Day-Date. 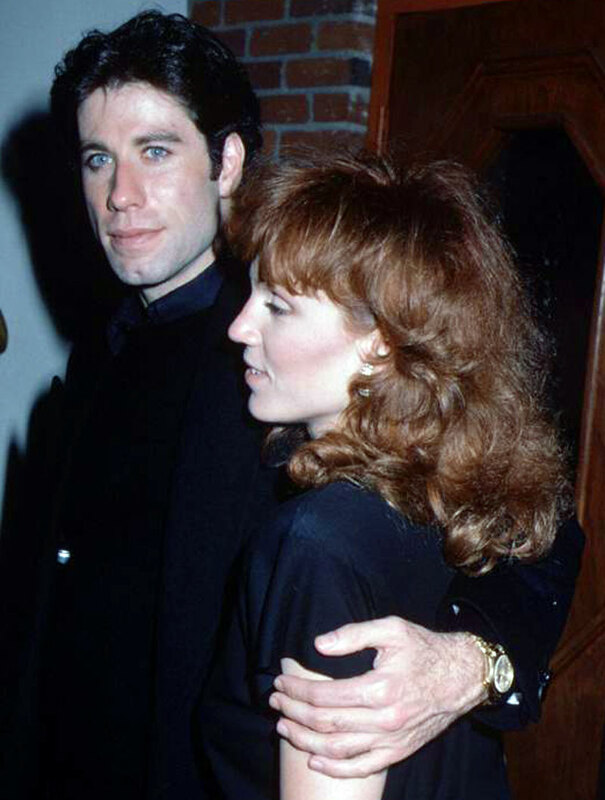 John Travolta is pictured below with his arm around Marilu Henner. 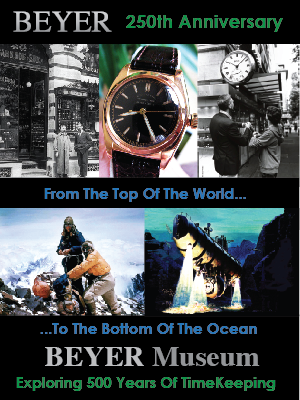 Marilu Henner is an unusual woman, when it comes to her amazing memory skill as witnessed in the videos below. 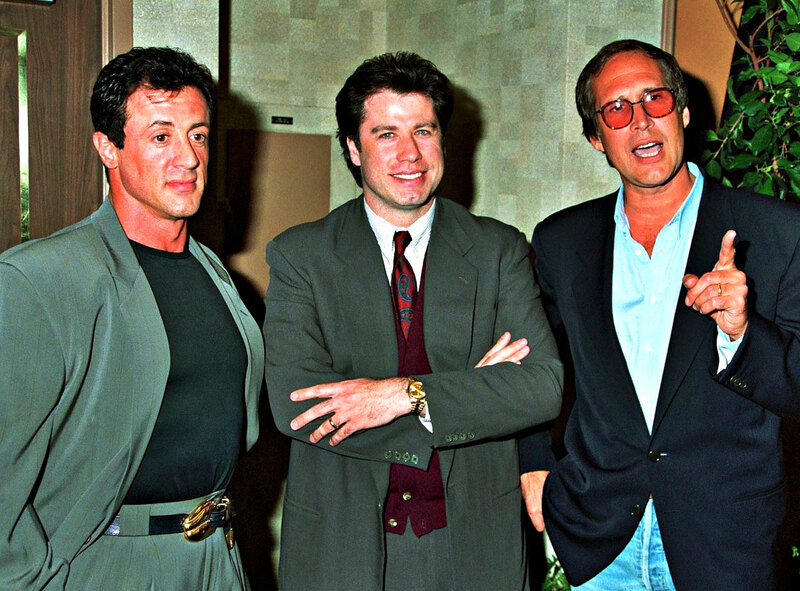 In the photo below we see John Travolta wearing his yellow gold Rolex Day-Date, standing in between Sylvester Stallone and Chevy Chase. 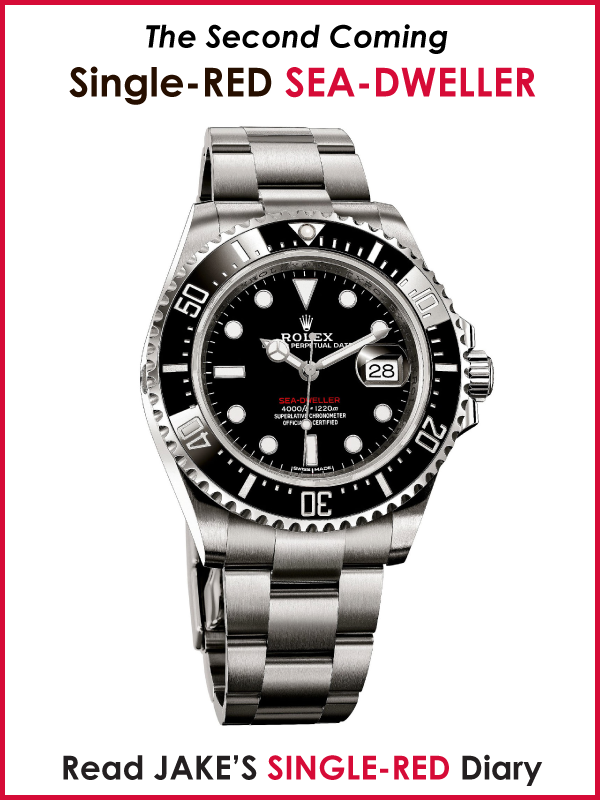 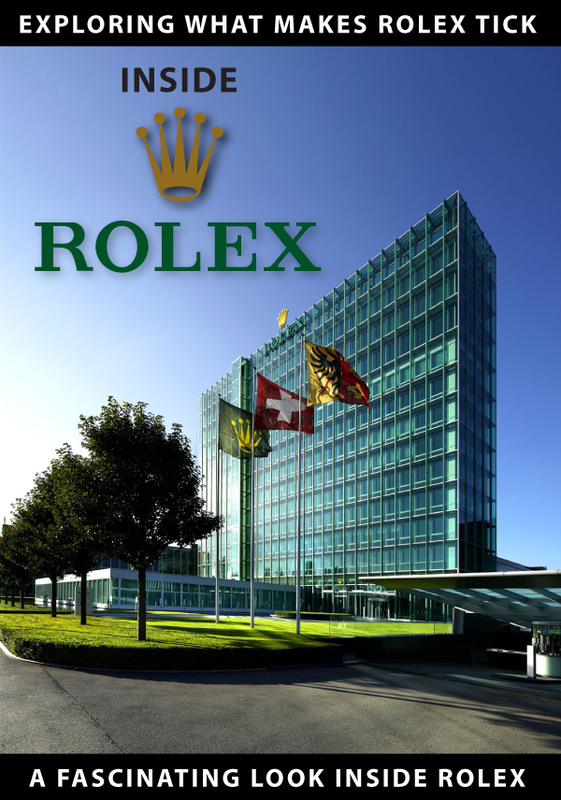 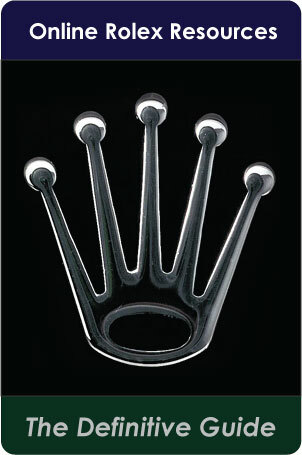 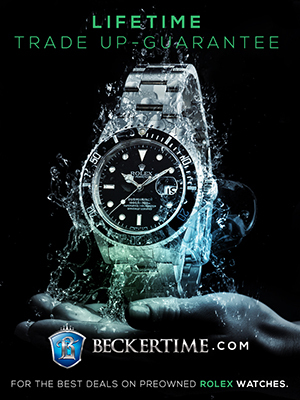 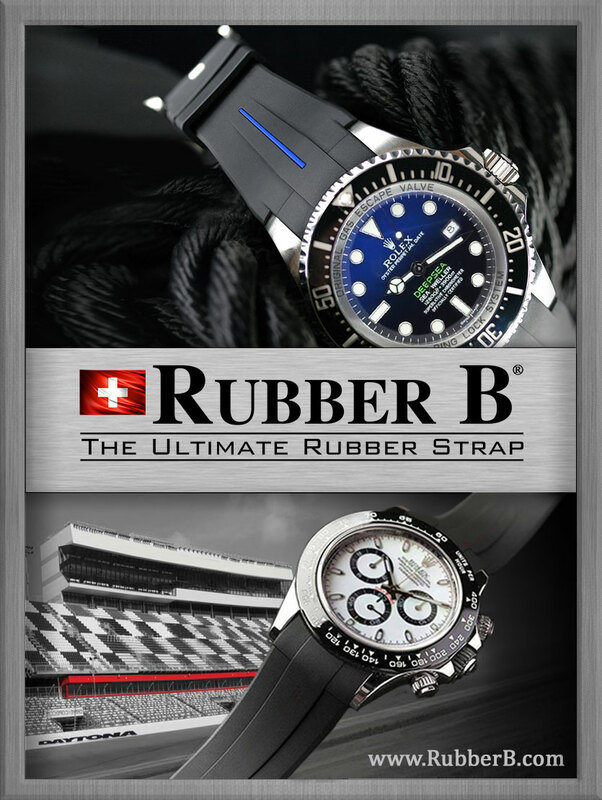 I always like seeing photos of people together that all wear Rolex, which is the case below. 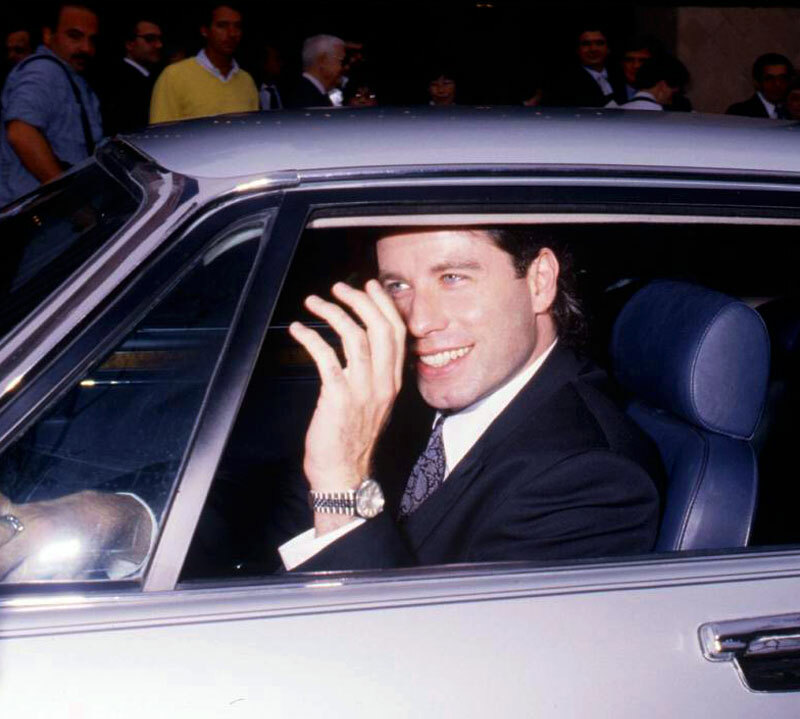 John Travolta is pictured below wearing a Yellow Gold Rolex Submariner, which he wore in the 2004 movie, titled, "The Punisher". 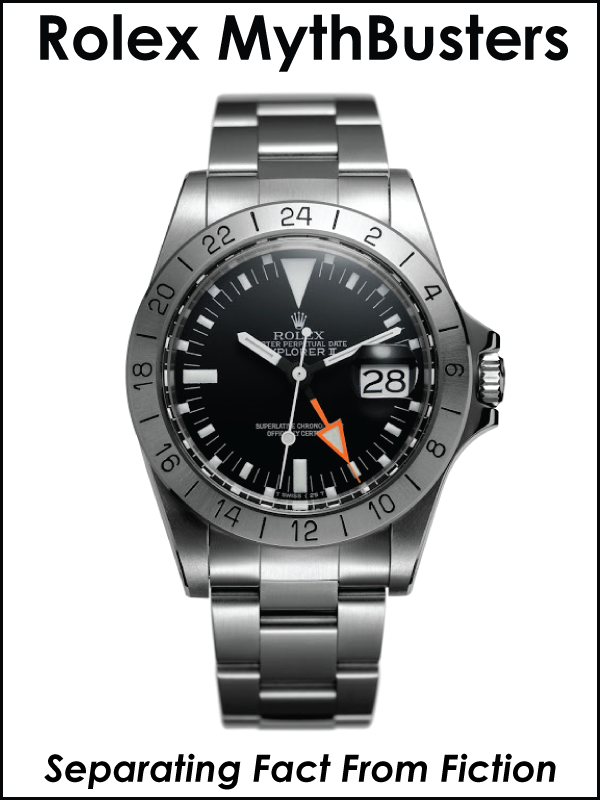 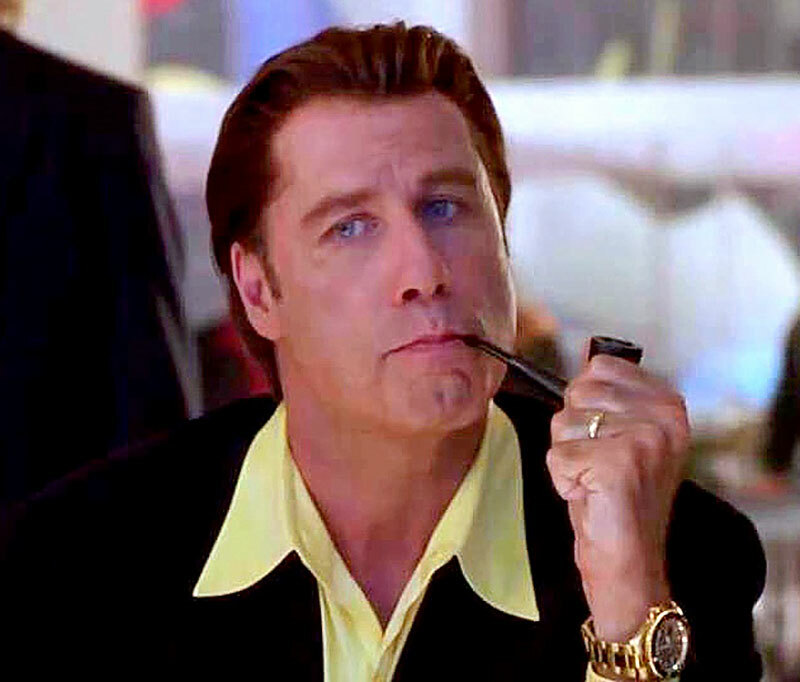 John Travolta is pictured below wearing a Rolex Submariner, which he wore in the 2001 movie, Swordfish. 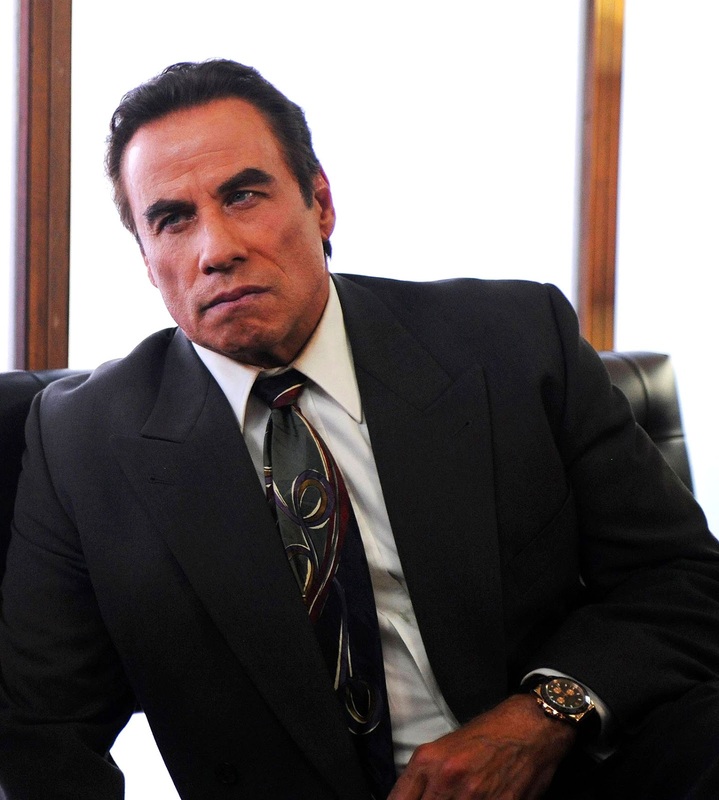 John Travolta's career has been absolutely amazing. 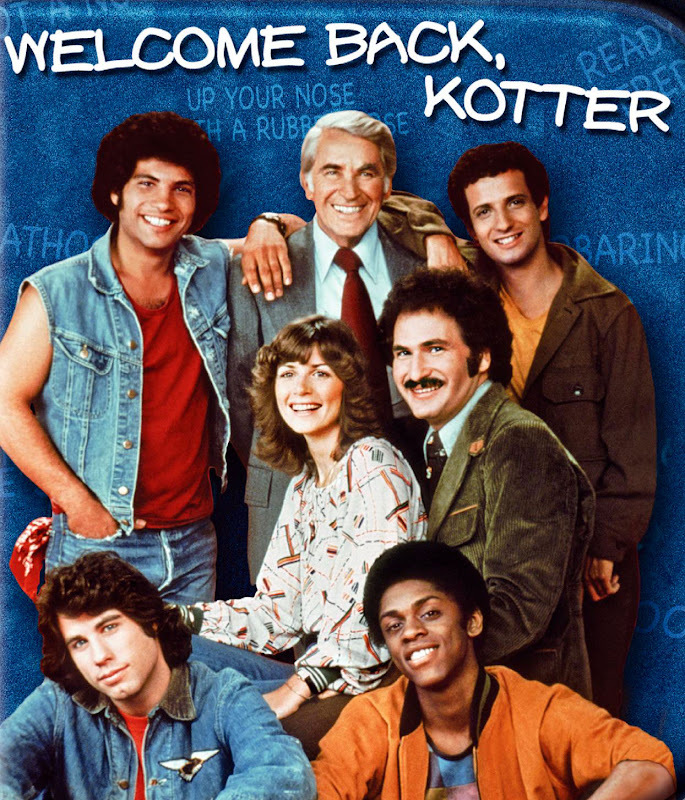 He began starring on the 1970's TV show, Welcome Back Kotter where he played Vinny Barbarino which ran from 1975 to 1979. 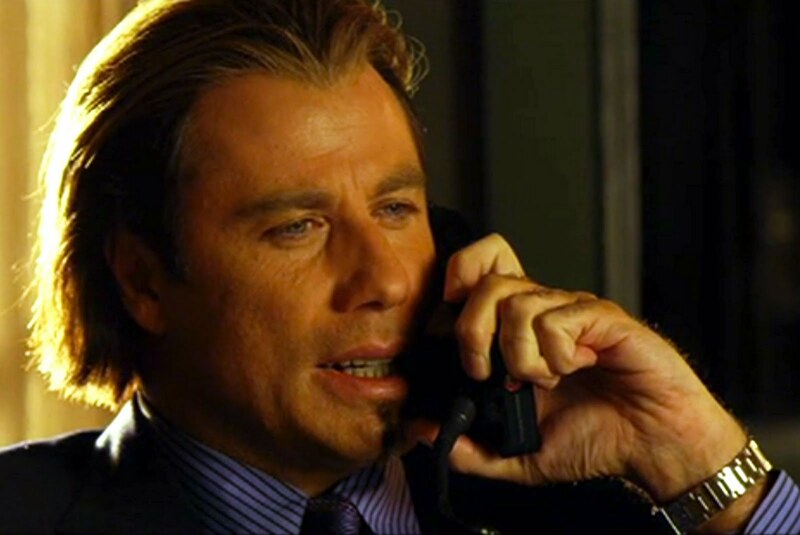 Where did John Travolta learn how to dance? 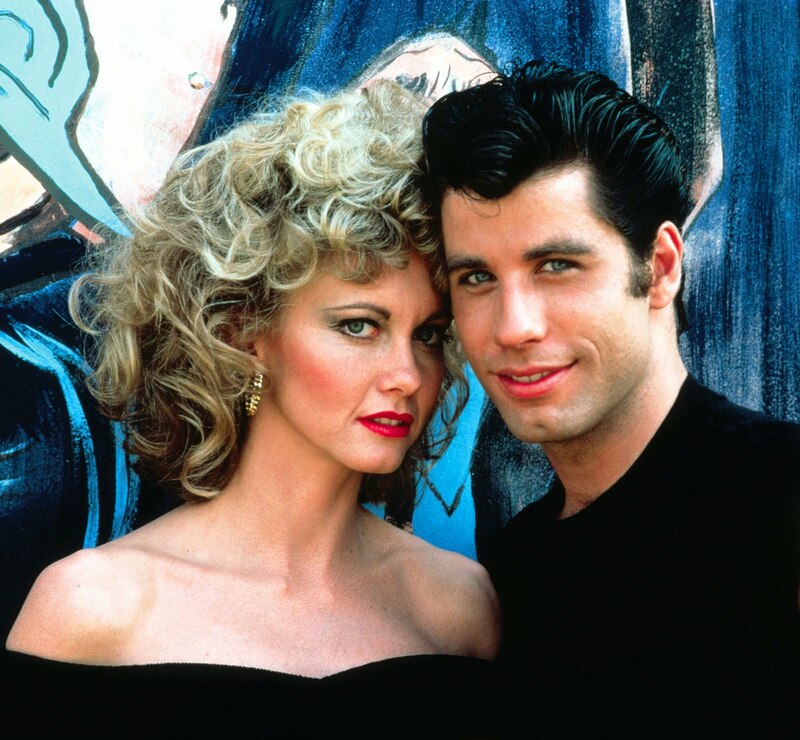 In this clip from Welcome Back Kotter, we see John rockin' out pretty hard and it is not difficult to imagine him dancing in Saturday Night Fever and Grease. 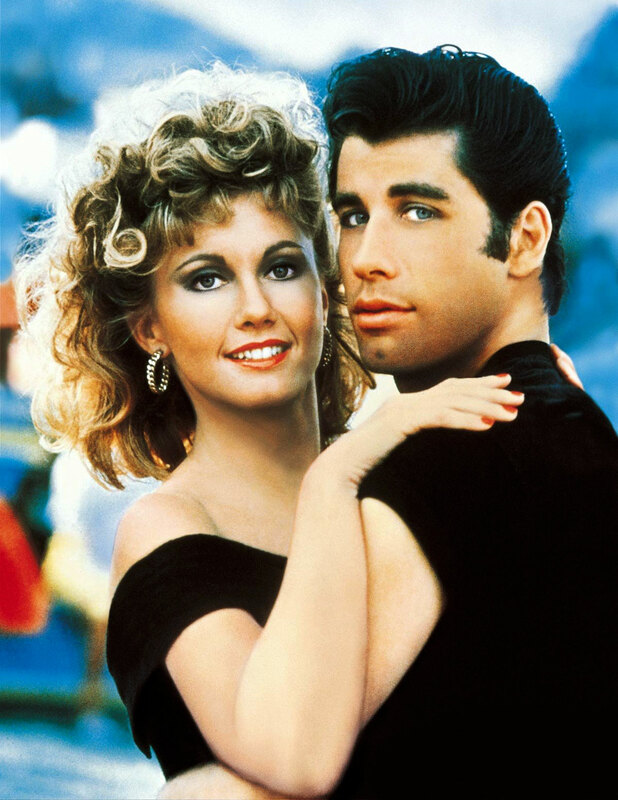 John Travolta went on to star in the blockbuster film, Saturday Night Fever, and followed up by starring with Olivia Newton-John in the blockbuster, Grease. 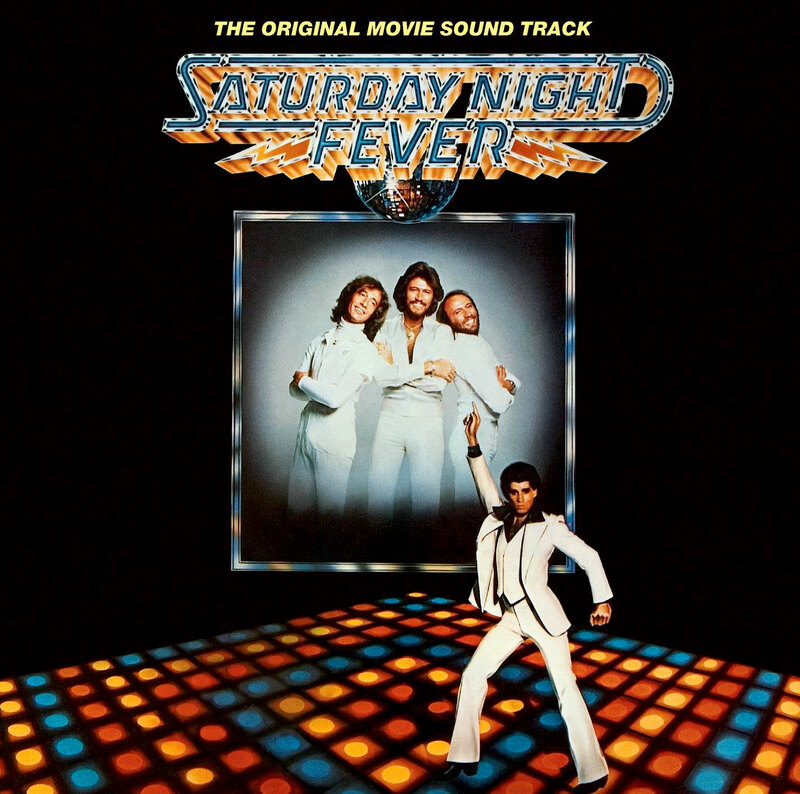 The Saturday Night Fever soundtrack broke multiple record industry records and became the highest-selling record album in recording history, by selling more than 40 million copies, and to this day it remains one of the top five best-selling soundtracks of all time, and to this day it is believed to be in the top 10 best selling albums of all time, world-wide. 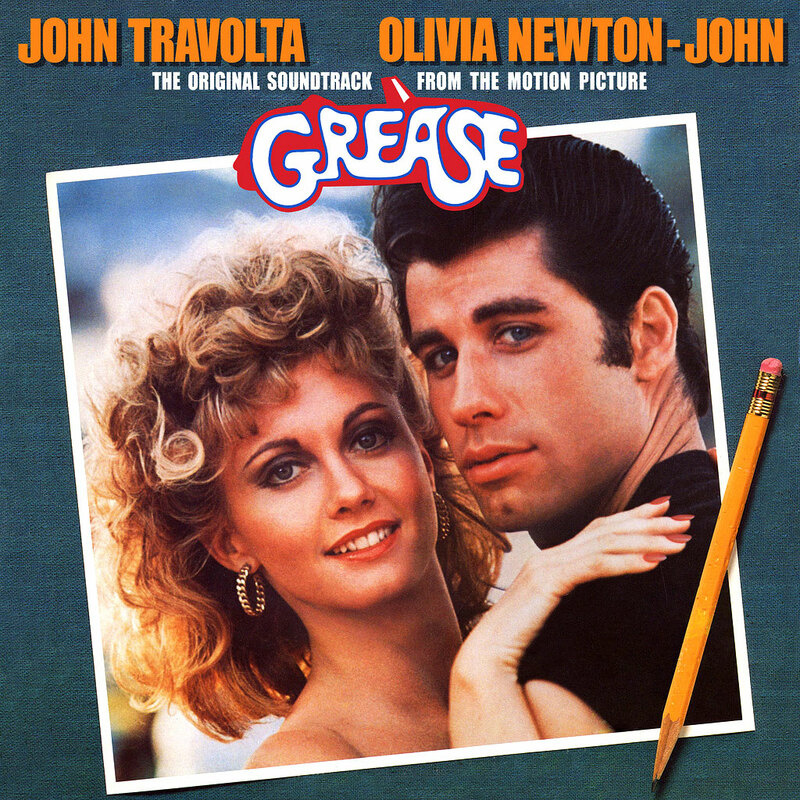 Grease was another mega-hit that starred John Travolta, and Barry Gibb who was the lead singer for the Bee Gees wrote the title song for the Grease soundtrack which Frankie Valli performed, which went on to become the number 1 song on the billboards.